Here are two looks I put together for a monthly SSENSE post, Canada's leading luxury retailer. My favorite has got to be the stunning red Yves Saint Laurent clutch. 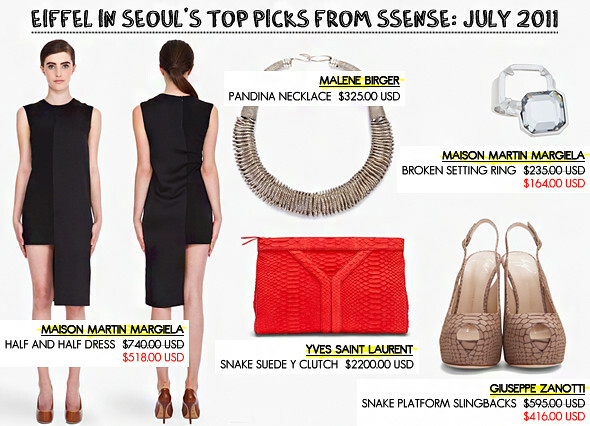 Shop SSENSE.